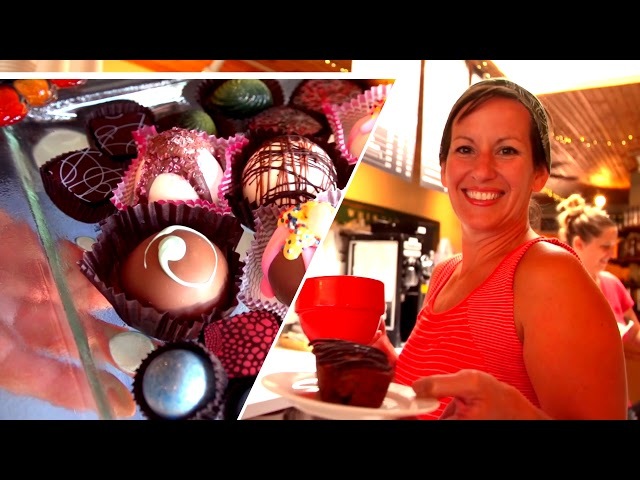 Lee's Summit Tourism updated their cover photo. 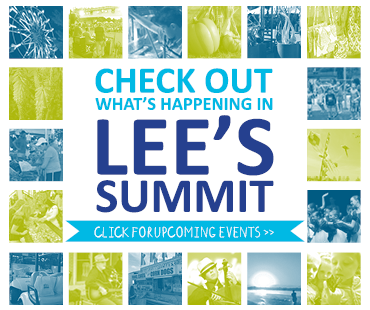 Lee's Summit Tourism is with Lee's Summit Parks & Recreation. It’s a great day to check out the pickleball courts at Lea McKeighan Park. Grab some friends and get out there!